Brands are switching things up as we head into the traditionally busy season of fall, and now we are seeing end of Summer Sales that include quite a few classics and best-sellers – not just left-over summer items. 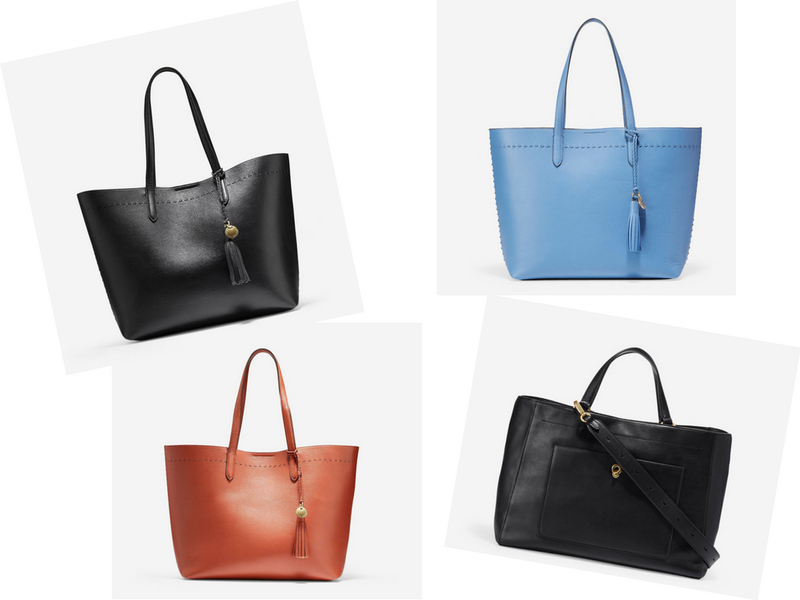 Cole Haan’s first-ever grand summer sale event is worth checking out if you are in the market for a work tote, and below are a few that caught my eye. You can shop the entire sale here, as well as all of the handbags on sale here.